Baylor's contract with Symantec ends May 31, 2019. The new solution for virus protection for PCs is Windows Defender. 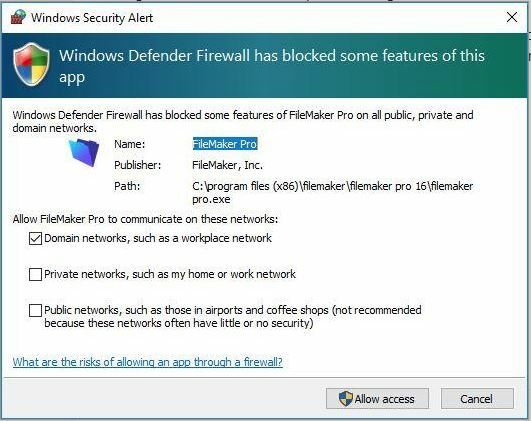 Software Installers - Since Windows Defender is included with the operating system, there is no need to install any additional software. Click on the Windows Defender icon, located in the System Tray (icons located near the clock). This will open the Windows Defender Security Center and display the status of the security checks performed by Defender. If a component does not have a green check on it, it may need attention. See Microsoft's Windows Defender page for additional information. Please call the Help Desk if you have questions about Windows Defender.